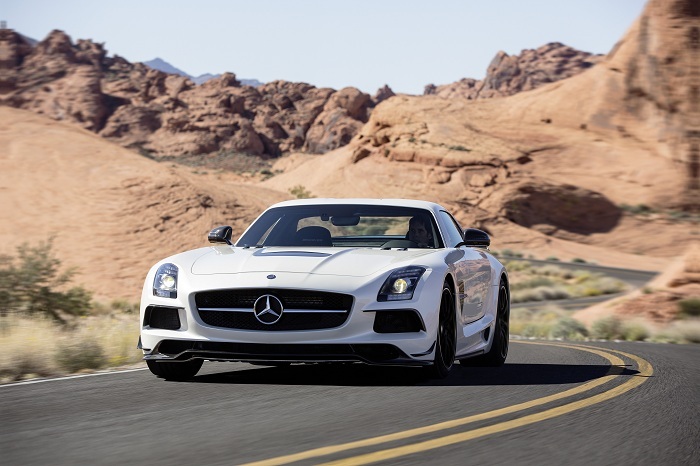 Al Haddad Motors, the official dealer of Mercedes-Benz cars in Bahrain, revealed yesterday the latest AMG models to hit the country according to Gulf Daily News. The unveiling was exclusively held at the Ritz-Carlton Bahrain Hotel and Spa. The event was graced by VIPs and Mercedes-Benz top executives. The models that were featured are the CLS63, C63 Coupe, C63 AMG Sedan, SLK 55, ML63 and SLS which encompasses the whole AMG range. The launching was made to commemorate the 45th anniversary of the AMG brand. According to Graeme Newport, the general manager of Al Haddad Motors, the sales of AMG models in the country have spiked up to more than 80% in 2012. This signifies the strong demand of the brand in Bahrain alone, and this does not even include the figures in the whole Middle East region. Yes! Finally s?meone writes about Cheap New York City Holiday Apartments.